Coincidence? This year we teach wearable computing and Raspberry Pi. The number of girls in next year’s class increased 50%. You won’t see much of structure underneath. It has LED lights. I met Tom Dubick about a year ago at Hackerspace Charlotte, NC. He teaches engineering to the girls at Charlotte Latin School, and we believe his class was the first to be using the Raspberry Pi in the United States. He and a group of his 13-year-old pupils have just given a TEDx talk called How Girls Should Serve Raspberry Pi. The girls here are presenting the projects they’ve made with Raspberry Pi over this semester, but there’s another important message here: we know that STEM subjects are not just for boys, but we should recognise that not all girls are the same, so our teaching approach is doomed if we decide that the only way to get girls into engineering subjects is to “shrink it and pink it”. 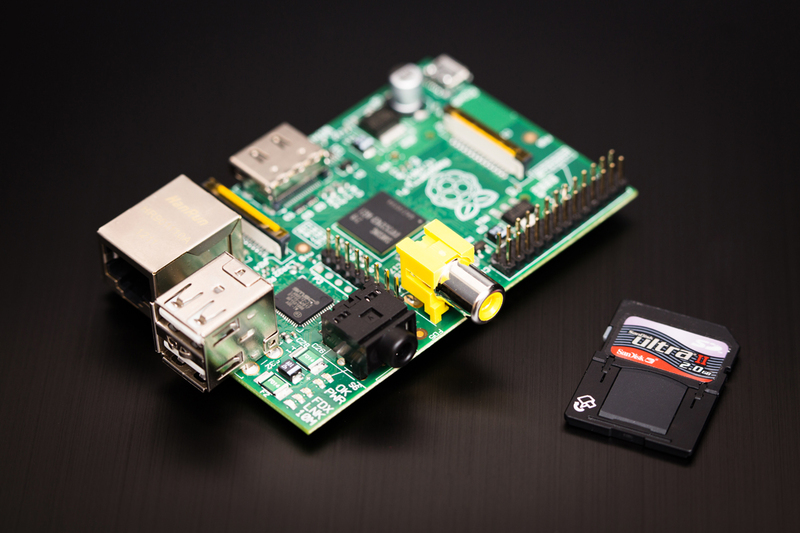 Why the Raspberry Pi computer is a game changer. GPIO: General Purpose Input Output Pin means you can do physical computing including robotics on the cheap. Scratch and Python are freely distributed programming languages. Scratch is hugely successful now married to a $35 computer. Please remind me again why every 11 year old can’t be exposed to programming. Price: not really just $35. You will need to have used equipment to keep the price at $35. However, at twice price it still pretty darn cheap when you consider that you have no software costs.